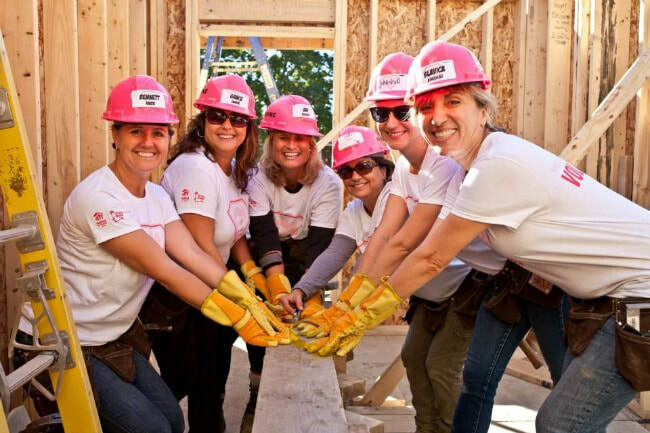 Save the date for the 2019 York Women Build: September 21st-28th, 2019. Invite your friends to join you for a week of fellowship and giving back to the community of York! 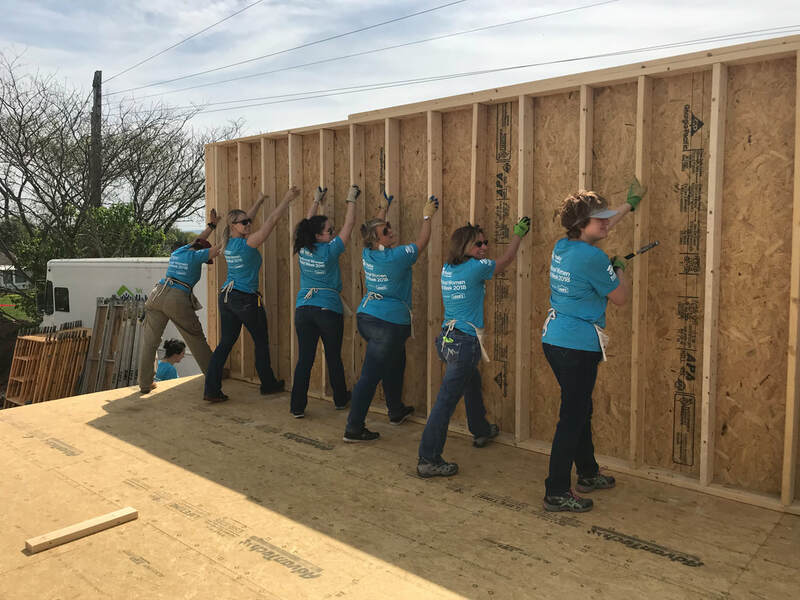 ​For more information, contact Rick at richard@yorkhabitat.org.